Hampton Roads Orthopaedics Spine & Sports Medicine was the first in Virginia to offer upright MR imaging to patients throughout the Hampton Roads and surrounding areas. With this technology, we have been able to offer area physicians the ability to see a patient’s pathology when the patient is experiencing pain in standing, sitting, in flexion and extension, and rotation and lateral bending. The design of the traditional MRI scanner cannot detect pathology that is only visible when the patient is scanned in the upright position. In addition, the quality of the images will allow physicians to provide a more accurate diagnosis in a more rapid manner, ultimately achieving a quicker recovery time for the patient. With the use of multi-positional imaging, patients will have a more comfortable experience while undergoing an MRI scan. 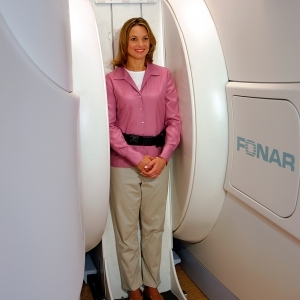 In addition, the open multi-positional MRI is an excellent choice for those who experience a claustrophobic feeling with traditional scanners, as there is nothing in front of the patient’s face. 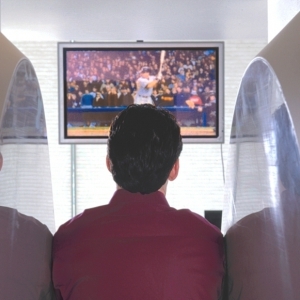 With upright imaging, the patient may watch a 42″ flat-screen TV during the scan. 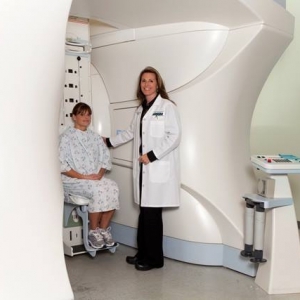 For more information on our Open MRI, please read the MRI FAQs. You may eat or drink as normal. Do not wear anything metallic. Before the scan you will be asked to remove your jewelry, watch, keys, coins, credit cards and phone. Items often overlooked include hairpins, barrettes, belly button rings, toe rings and other piercings that will need to be removed. Our office is equipped with lockers for your convenience. 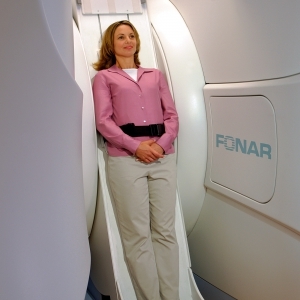 Most MRI scans take between 45-75 minutes depending on your scan. Please make sure that you take all medications that were prescribed by your doctor before your visit. Please arrive to the office 30 minutes early to complete our registration process. MR Images are very sensitive to movement. By keeping very still during the scan you can improve the quality of the images obtained and decrease the time of your exam. 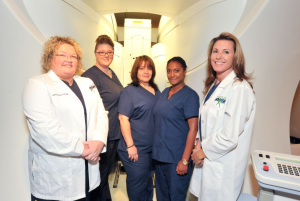 For any additional questions, please contact an MRI Representative at (757) 926-4351.For more information on our Open MRI, please read the MRI FAQs. Please note that our office does charge a $50 fee for missed appointments or cancelled appointments with less than 24 hours notice. Click here for a list of the most frequent insurances accepted by our facility. Please note we also accept patients without insurance. For more information on this, please contact an MRI Representative.